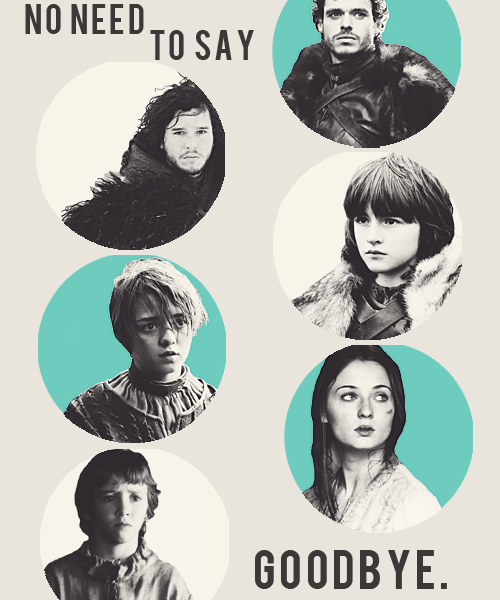 Stark Children. . Wallpaper and background images in the House Stark club tagged: house stark robb stark game of thrones sansa stark arya stark jon snow. 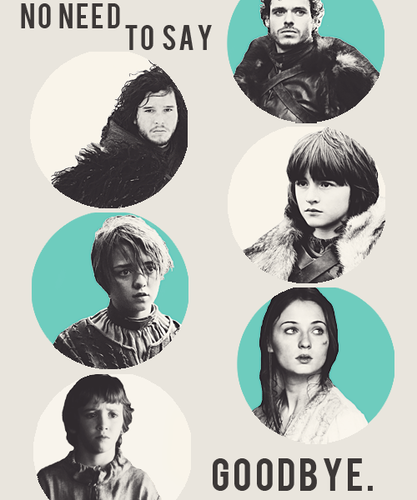 This House Stark fan art contains anime, comic book, manga, and cartoon.